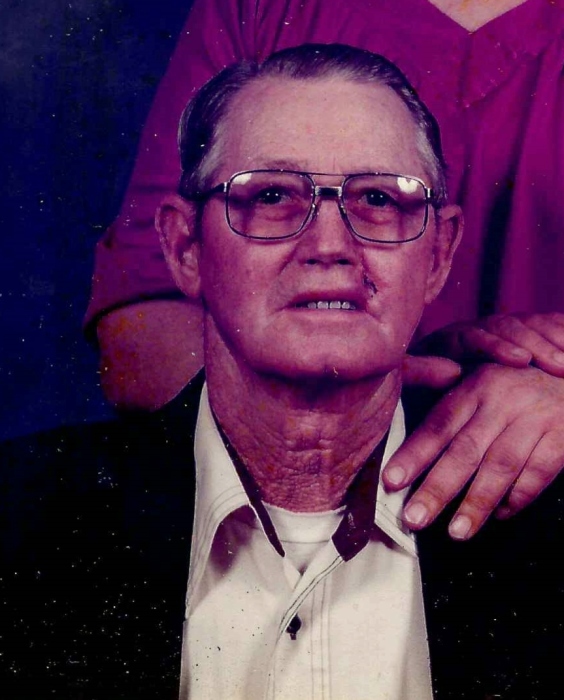 William “Wayne” Nelson 93 of Enfield, passed away Monday March 25, 2019 at Hamilton Memorial Rehabilitation and Health Care Center in McLeansboro. He was born April 24, 1925 in White County, the son of Oscar and Katherenne (Hood) Nelson. He married Janella Jean Carter on June 20, 1959 and she preceded him in death on May 6, 2000. Wayne was a lifelong farmer. He had also worked at Associated Materials and Consolidated Grain and Barge. He served on the White County Board for 16 years. He also served on the Enfield School Board and as a Precinct Committeeman. He was a member of Burnt Prairie Masonic Lodge #668 and Norris City Order of the Eastern Star Lodge #783. He was a member of the Springerton Christian Church. He is survived by his son, John; grandchildren, Brandon, Daniel (Kelsea), Emily, Matthew and Michael Nelson; great granddaughter, Kenley Locklear; brothers and sisters-in-law, Sammy and Rosie Simpson, Patty Larck, Danny and Debbie Carter, Richard and Paula Carter, Gerald Carter, and Becky Lane. He was preceded in death by two brothers, Kenneth and Fredrick Nelson.